At JB Plumbing and Rooter, we understand that water in your crawl space can lead to serious problems such as mold, rotting wood, and damaged insulation. These problems can be detrimental to the foundation of your home and your health. 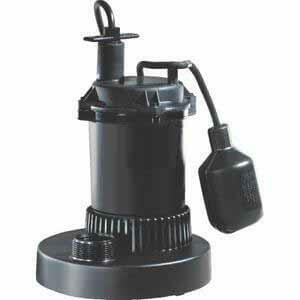 The most effective solution to remove water from your crawl space is the installation of a sump pump. This process involves digging a water drainage system with trenches and laying perforated pipe that is surrounded by gravel. Our goal is to provide you with permanent solutions to your water issues so wet basements and damp crawl spaces don’t plague your home. So, don’t put off waterproofing your basement, deck and crawl space to prevent the destructive effects of surplus moisture. The experts at JB Plumbing and Rooter can help you protect your most valuable asset by installing sump pumps, drainage systems and ventilation equipment.